"BalletX unleashes power - Breaks it down, builds it up"
Share in physical, grounded movement through the two-day workshop led by company member Zach Kapeluck. Both classes will offer a technique warmup followed by teaching repertory from one of Philadelphia's premier dance companies, BalletX. Warm up uses contemporary styles with equal parts ballet and modern influence. If you like the dance in Beyoncé and Rihanna music videos this is the class for you! We will teach an up-rock, commercial hip-hop dance class with a touch of drama. No experience necessary, just come ready to dance and turn it up! So you think you can dance? We do too!! 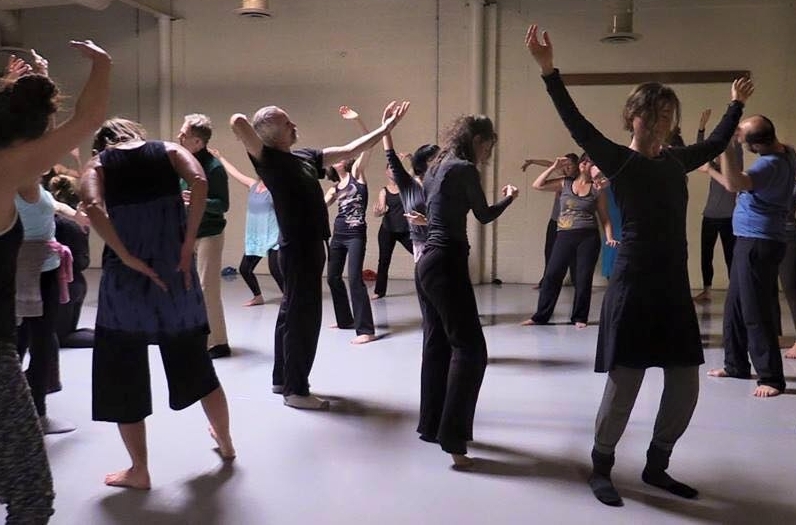 With this 6-week workshop, anyone can learn to dance! Adult Ballet Club is open to beginner and intermediate-beginner level dancers who want to learn the art of ballet. Lead by ballet instructor Andrew Blight, this fun club will take students through ballet technique, musicality and rhythm. At the end of this 6-week workshop will be a showcase to share your new moves with friends, family, and community members. Class is from 6:15-7:30, followed by 30 minutes of choreography!